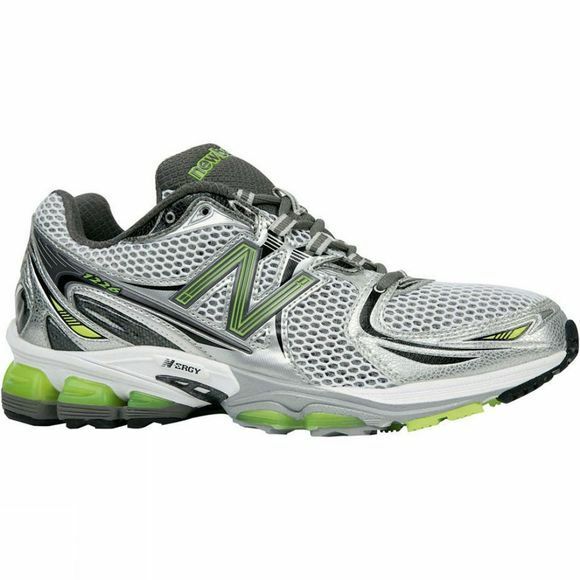 The New Balance Women's 1226 is a high mileage trainer for runners who require moderate stability and exceptional cushioning for all their runs. Full Length ABZORB® and N-ERGY provides cushioning with Stabilicore for Support. N-ERGY - A resilient engineered elastomer designed to provide shock absorption and responsiveness for the optimal ride. Stabilicore - A medial support system that provides an extremely smooth transition from heel strike to toe off. ABZORB® FL - Full-length ABZORB® midsole material with excellent cushioning and energy displacement properties. Stability Web - Optimal arch support that's both rigid and lightweight while preventing midfoot flex. Ndurance - Rubber compound for maximum durability in high wear areas of the heel. 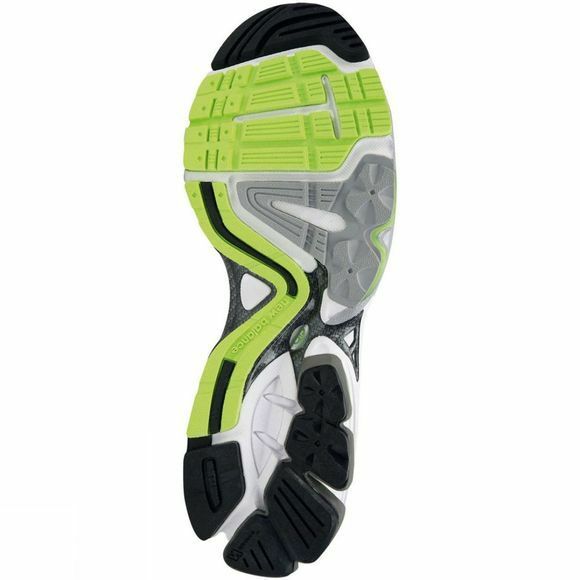 OrthoLite - High quality cushioned insole which supports the unique structure of the human foot and provides long lasting durability, breathability and cushioning. Lightning Dry - Superior fabric keeps you dry and comfortable by managing moisture transfer.